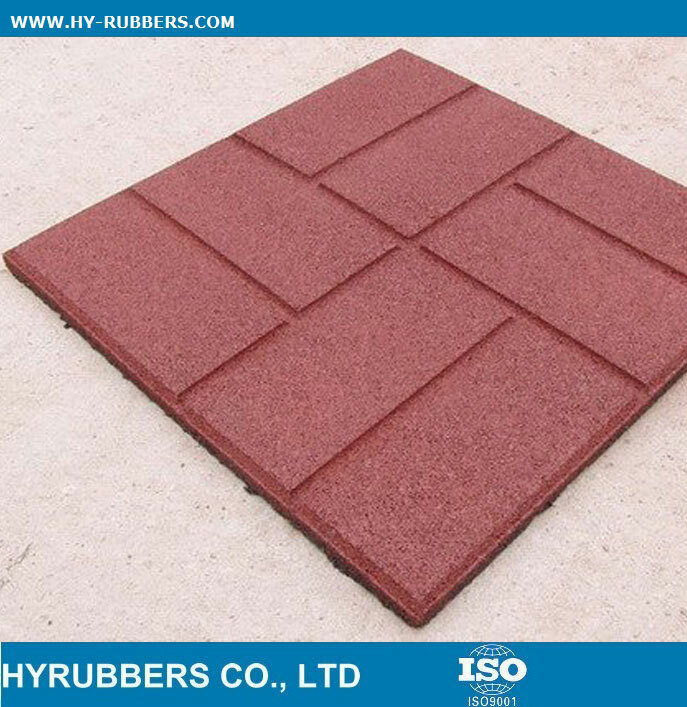 The playground rubber tile could be different color, such as green, black, red, yellow etc. The MOQ is 20ft container. 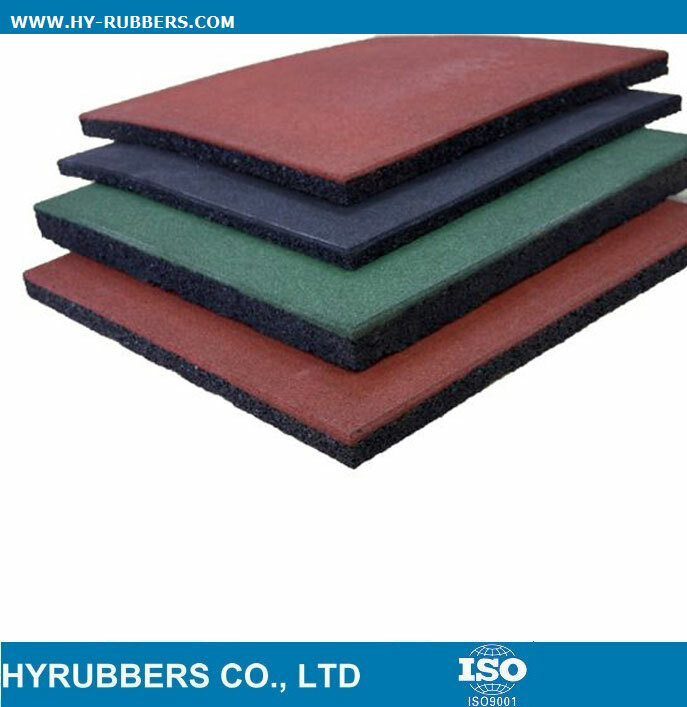 It has nice resistance of abrasion resistance, anti-static, isolation. Now many clients start to prepare the stock because China goverment pay attentions to environment protection, resulted in longer production time than previous. So we suggest the clients buy earlier to make sure the delivery time in time.